Wanda Nevada - 1979. . HD Wallpaper and background images in the brooke shields club tagged: brooke shields wanda nevada - 1979. 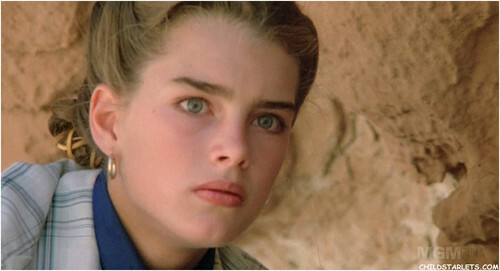 This brooke shields fan art might contain potret, headshot, and closeup.